This whisky passed me by as it did so many others...but thankfully with the help of @paddockjudge traded my way around to get a bottle, and a sample was procided to me as wel by @paddockjudge , for which I was very grateful. As far as I know, this is the only 30 year old rye bottling - if anyone knows of others do let me know. 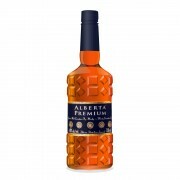 Alberta Premium 30 Year Old A delicate breath of rye. and thanks to @paddockjudge for setting me up! 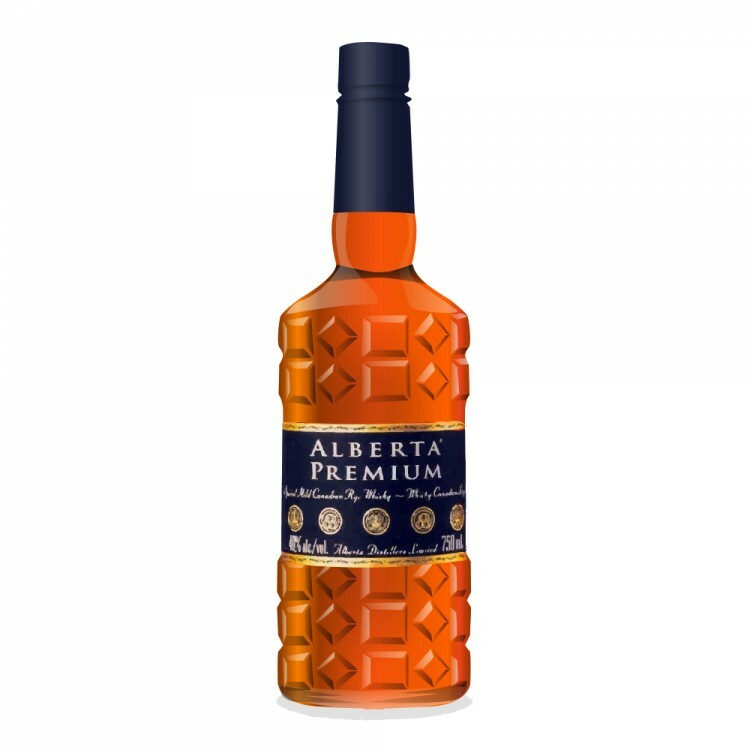 I have owned more than one bottle of Alberta Premium 30 yo since it first came out and I am a fan of it, but I have to say that this is a whisky aficionado's whisky. Average drinkers to whom I have offered AP30 yo usually give it a "meh" response. It is usually too subtle and mild for them. This is my favourite whisky. Twenty-five years of aging in a harsh prairie climate yielded a delicate, complex, and delicious Canadian masterpiece. Only Fifty-two hundred bottles were made available, but for a very good reason. The 'younger' version was merely the first of two rare releases from this iconic prairie distillery. What followed was the topic of intense discussion. The barrels were re-gauged and allowed to further mature into a heartier version, the sturdy 30 year-old. This version, with eighty-four hundred bottles, separated the kids from the cowboys. The younger twenty-five year-old iteration was crafted in the candy shop while this thirty year-old masterwork was built in the wood shop. A product of cowboy country and priced accordingly. Affordable at $50 and incredible at 30 years. Angels had their share while this whisky slept for thirty years, but not a drop more afterwards. Cowboys kept the rest for themselves. There are many who claim they prefer AP25 to AP30, and that's fine with me. I just sit back and smile while sipping both, one in each hand while thinking about angels and cowboys.